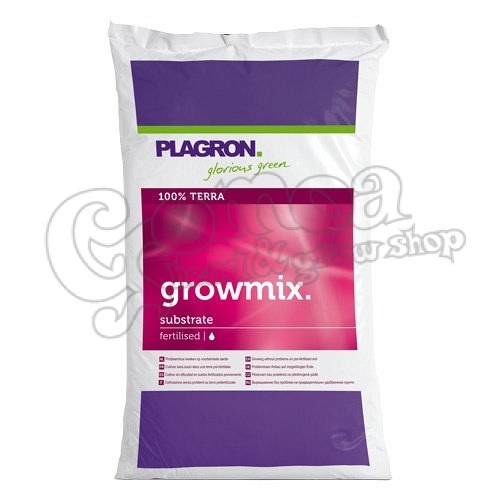 No need for growth stage nutrients with Plagron Grow mix 50L! Grow Mix contains enough nutrition for the first 3 weeks of growth. Can be used as a potting mix for rooted cuttings before transplanting into a heavily fertilised soil, or use for the full cycle with additional flowering stage nutrient. Ideal for growers looking for maximum control of the flowering stage. A blend of peat, sphagnum and worm castings. suitable for rooted cuttings.